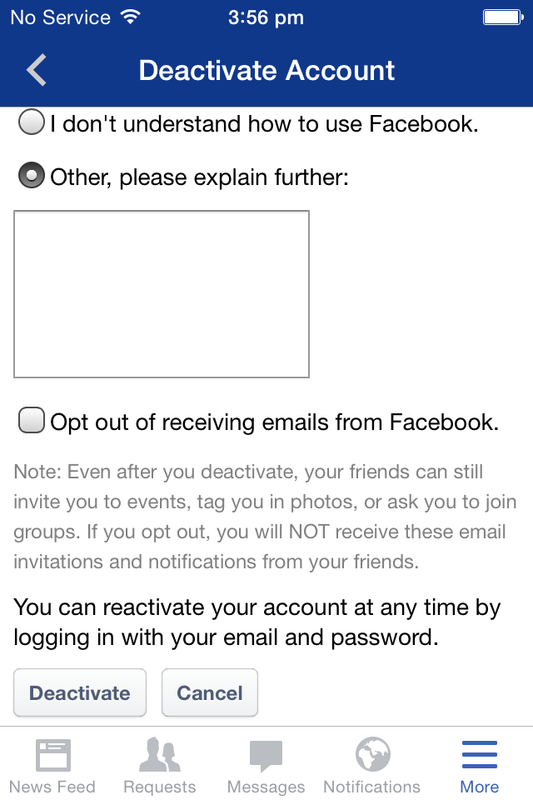 If you're concerned about your privacy, have multiple accounts, or are just bored of using Facebook, you may want to delete your account. 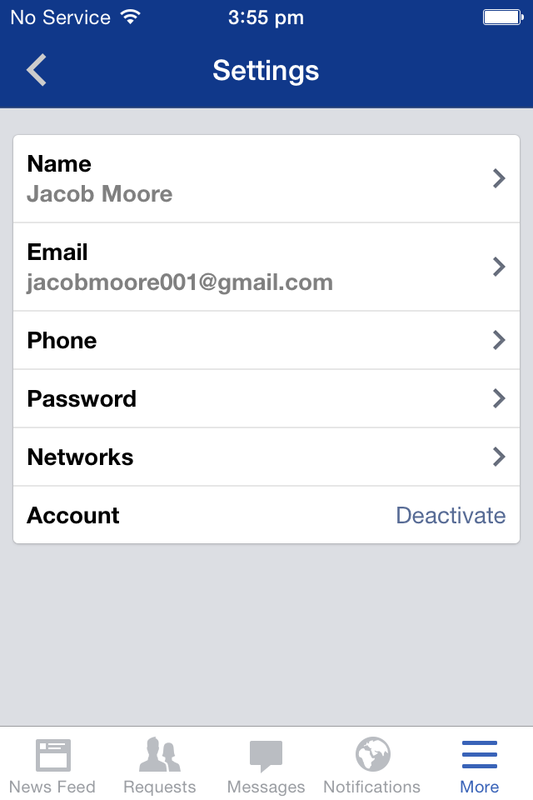 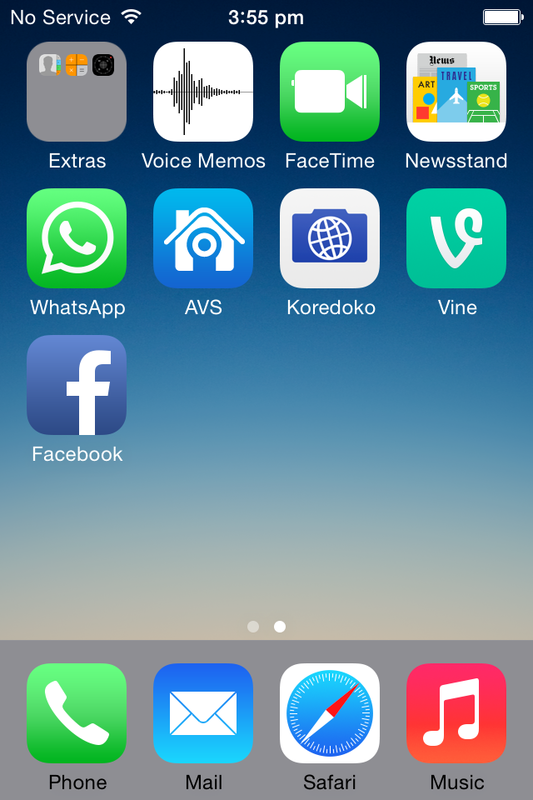 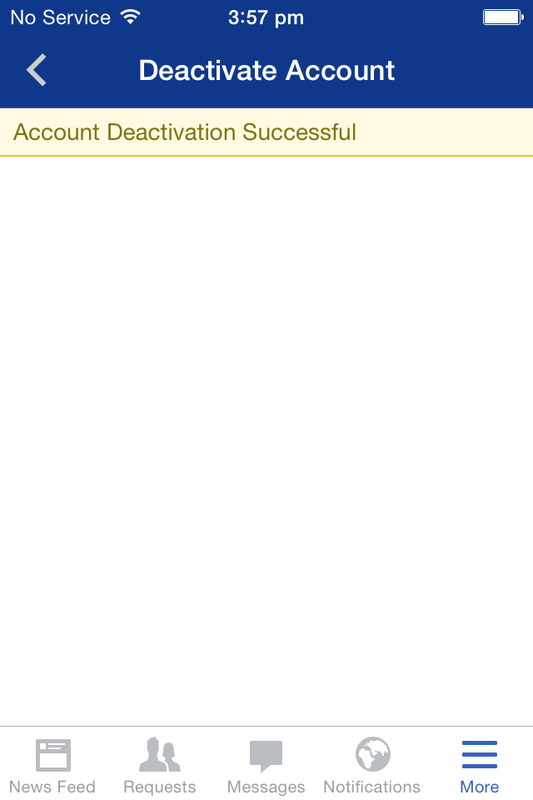 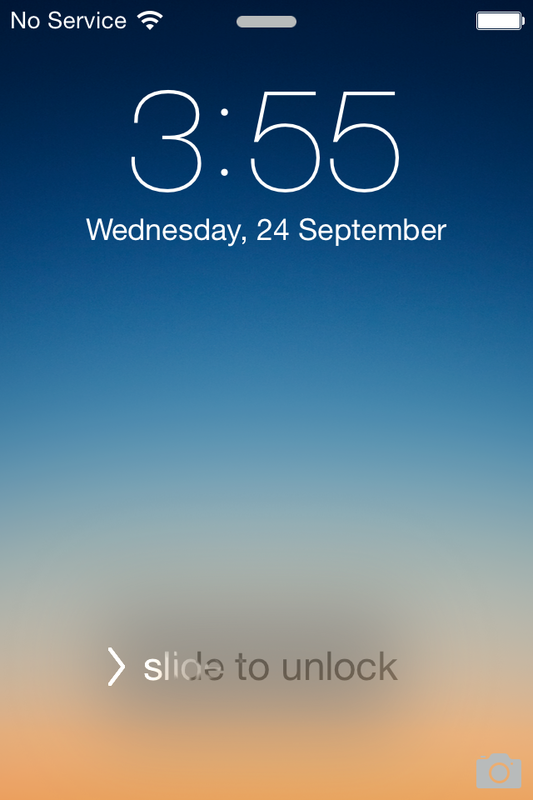 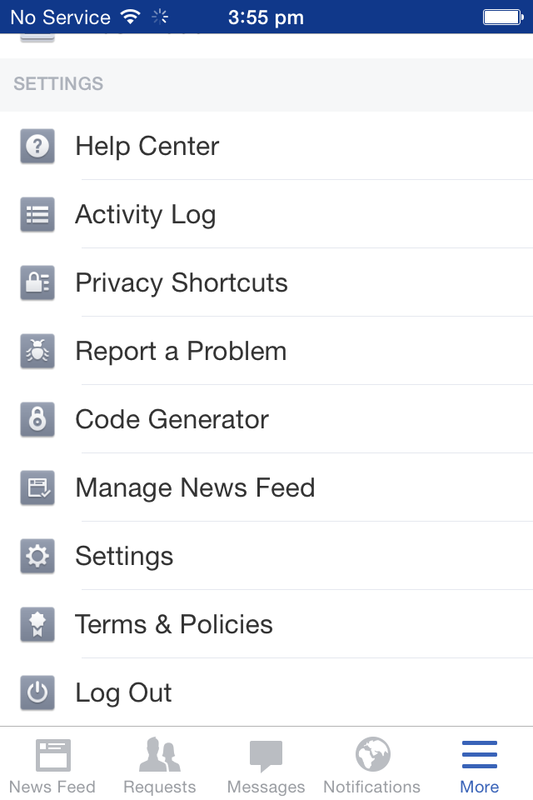 Your iPhone enables you to deactivate your Facebook account with a few taps while using the Facebook app. 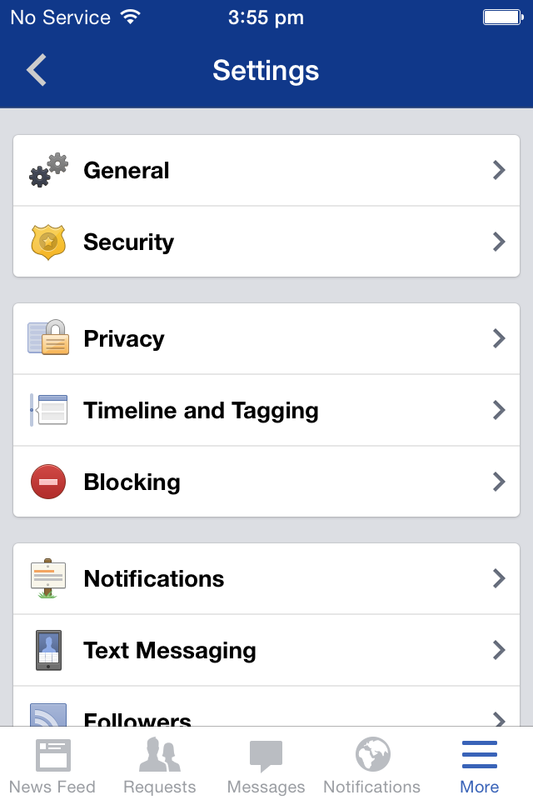 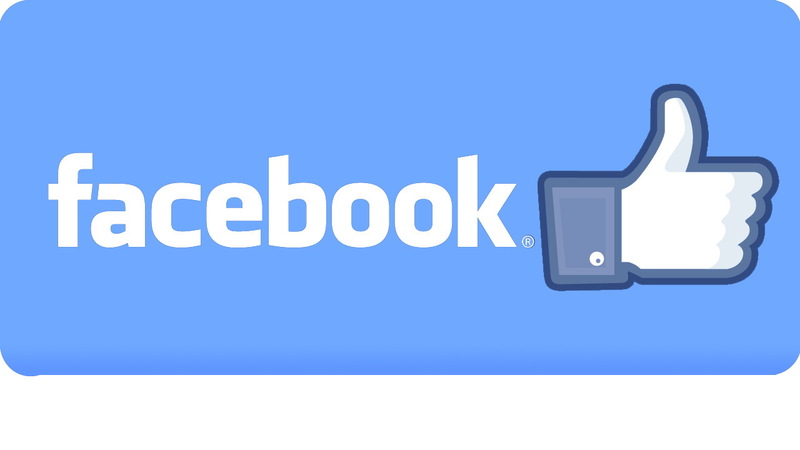 Once your Facebook account is deactivated, you do not receive any notifications, and your Facebook friends will not be able to view your profile as well. 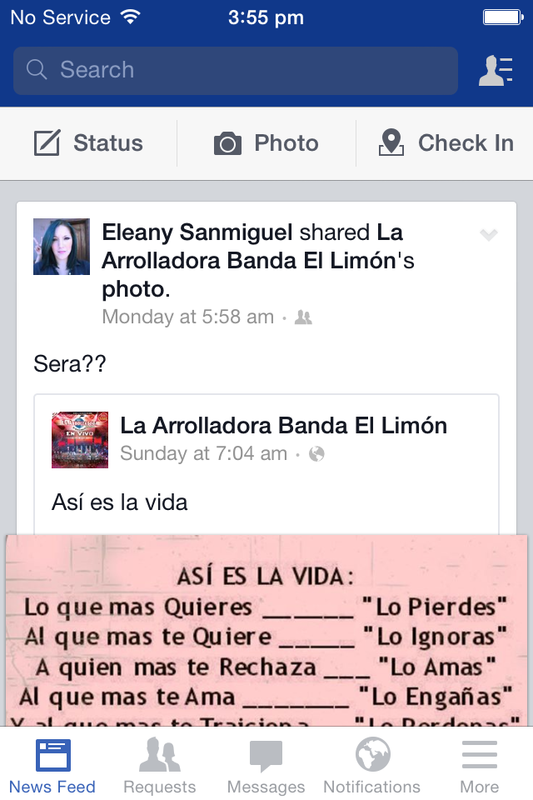 All the pictures and posts shared by you get concealed till the time you reactivate your profile. 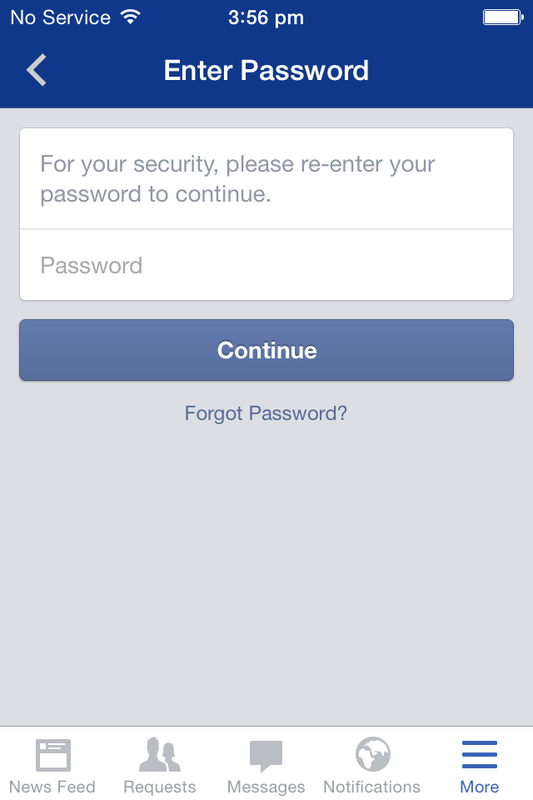 Note: You can reactivate your deactivated Facebook account anytime by typing your correct Facebook credentials (username and password) in the corresponding fields on the Facebook login page.